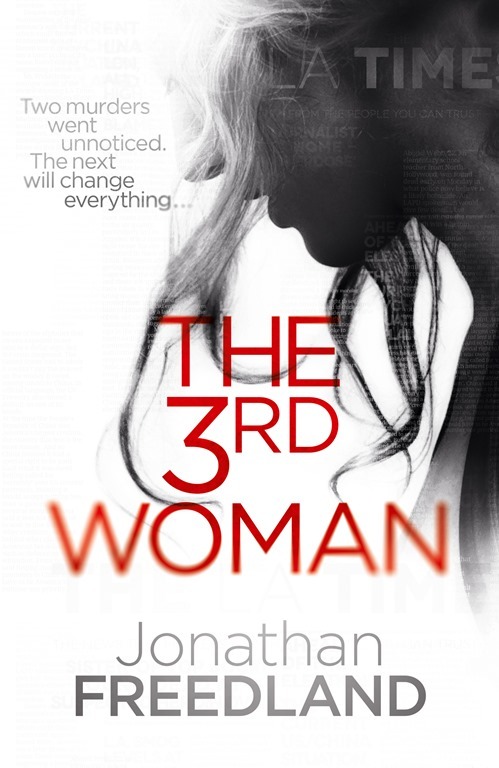 The 3rd Woman is Jonathan Freedland’s first novel published under his own name, but it’s not his first published novel. Jonathan has had a successful career publishing thrillers under a well-know pseudonym. What is it? Entries must be received by midnight on Thursday 9th July, and the winners will be notified on Friday 10th July. This competition is open to UK residents only. 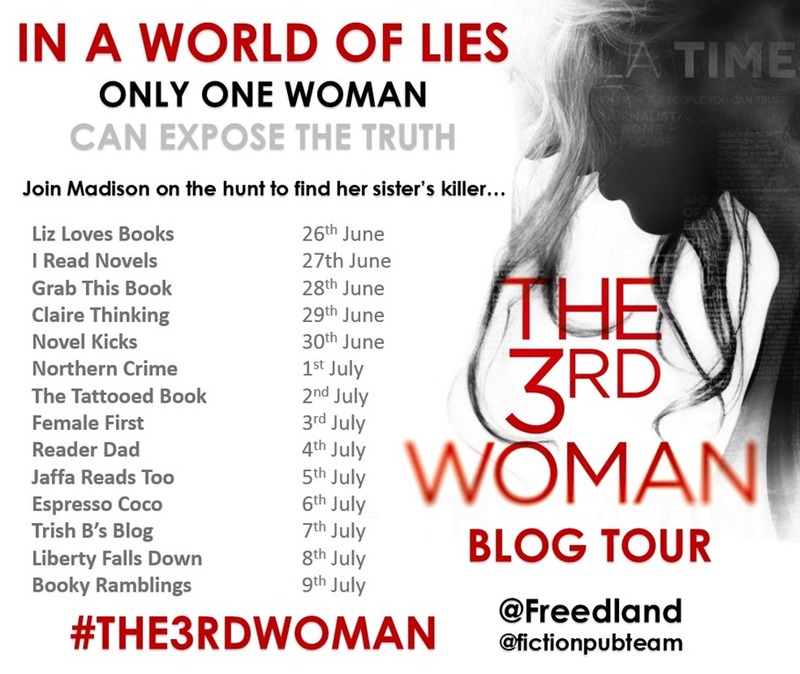 Don’t forget to follow the The Third Woman tour (see the banner for details), keep up to date with the buzz on Twitter and check back next week when I will be posting my own thoughts on the novel.